Running out of paandar to surprise your Mom and show some lovin' this nakalipas na Mother's Day. Pwede pa humabol, for me the month of May can also be considered as Mother's Month (^.^,) We should show our love and gratitude to our Mom's always. Make it everyday if possible. Great Images, a photography studio that I bet we all dreamed of having our photo's taken has this on going promo. 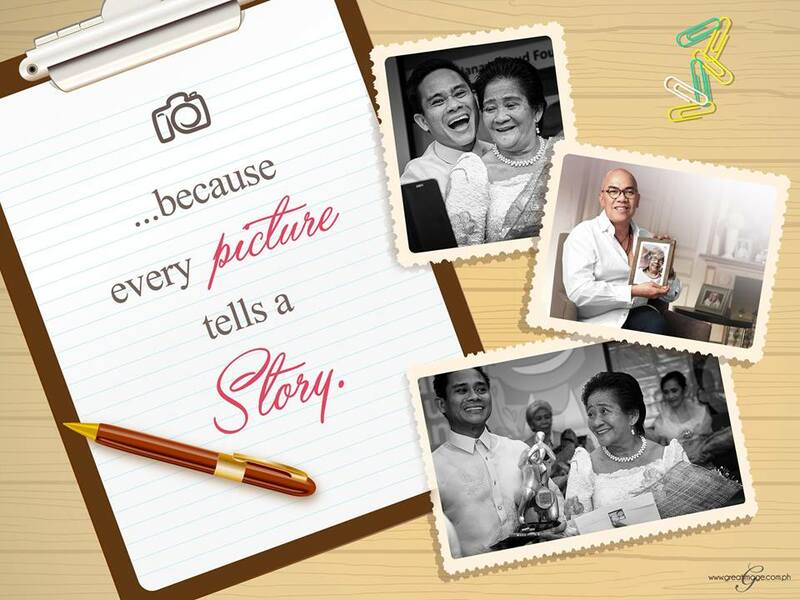 Grab this chance to have a photo of you and your mom for only 20 pesos! 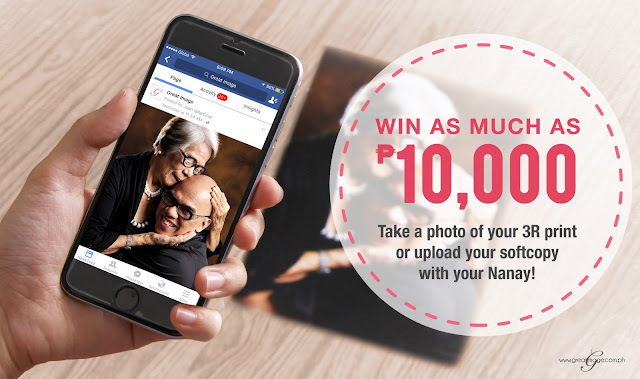 Upload a photo with your mom and stand a chance to win as much as Php 10,000. 1. Register through this link: www.greatimage.com.ph/meetmynanay and we’ll send you an email through your registered email address. 2. Print a copy of the email and visit our studio. Have a complete portrait session and 3R photo with the soft copy for only 20 pesos!